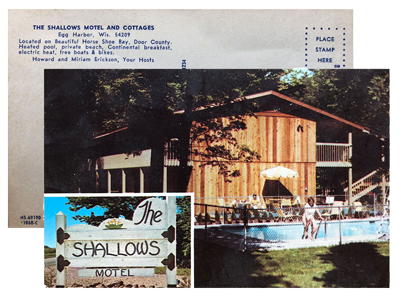 The Shallows Resort has been family owned and operated since Howard and Miriam Erickson welcomed their first guests in the summer of 1968. Fifty years later, guests return year after year for the sunsets, bonfires, and memories made on the bay. 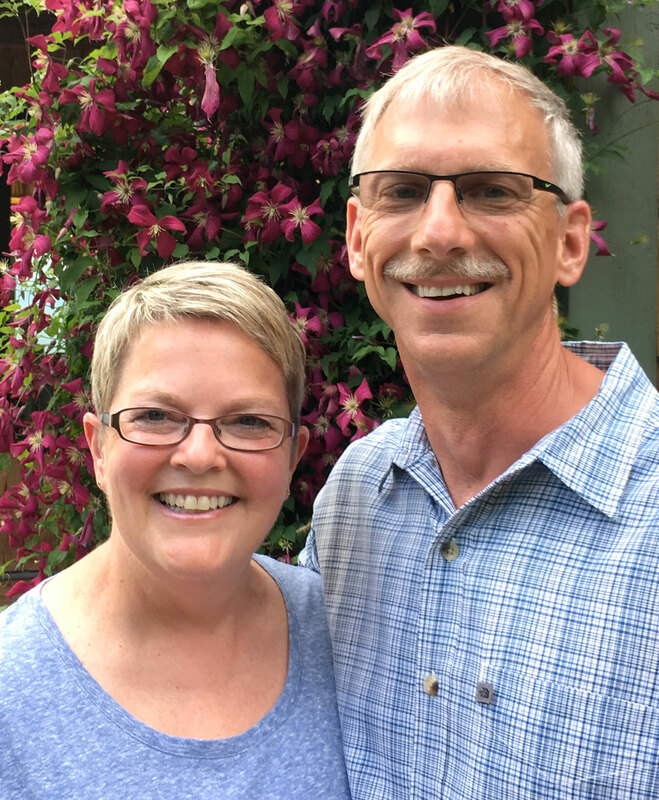 Howard and Miriam’s daughter, Liz, and her husband, Bob, took over the resort in 2003 and continue to provide guests with an unforgettable Door County experience. 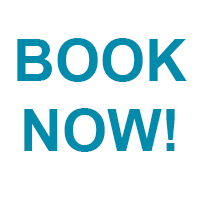 The Shallows Resort has grown to include various waterfront lodging accommodations located on 400 feet of stunning Green Bay shoreline, as well as private homes and cottages available for rent throughout Egg Harbor and Fish Creek. Whether you’re looking for a charming cottage nestled in the woods or a beach-front room within steps of the resort pool, The Shallows Resort has something for everyone. No matter which home-away-from-home you choose for your vacation, all guests have full access to the abundant amenities that The Shallows Resort has to offer.